At this point, it might be easier to name the platforms Alex Jones still has. MailChimp, an email marketing service, is the latest to boot the “InfoWars” host who is known for peddling conspiracy theories. The company’s announcement came after several other major platforms announced they were severing ties with Jones. 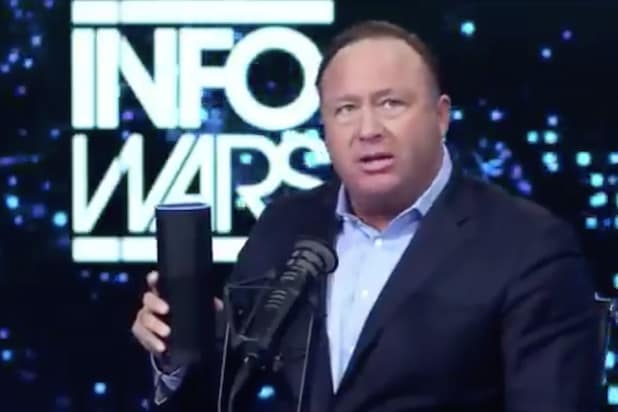 YouTube, Pinterest, Apple, Facebook and Spotify all removed Jones’ InfoWars pages. YouTube also removed Jones’ personal YouTube channel. Online radio platform Stitcher also removed Jones’ channel. MailChimp’s move could put more pressure on Twitter to weigh in. The social media network has been one of Jones’ last major holdouts. 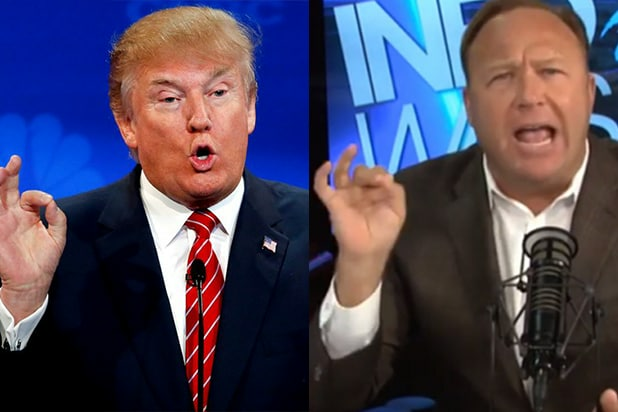 Jones has frequently peddled conspiracy theories on his show, saying that the Sept. 11, 2001 attacks were staged and that the 2012 Sandy Hook Elementary School shooting was a hoax perpetrated by anti-gun activists. (Neither claim is true).